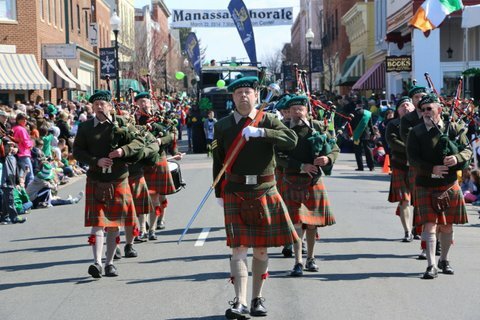 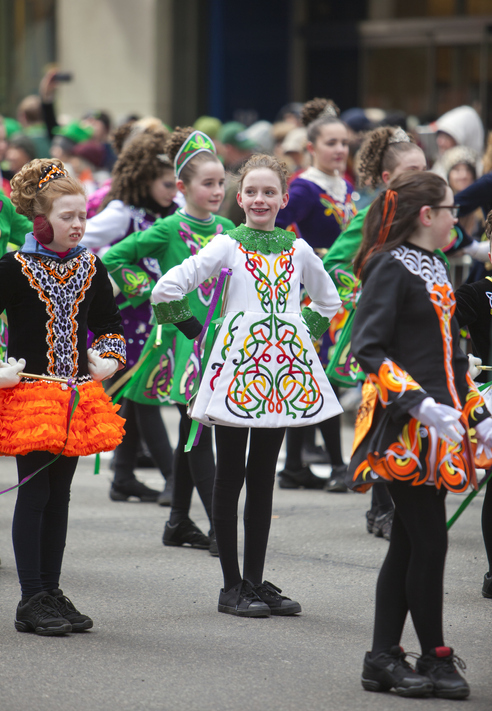 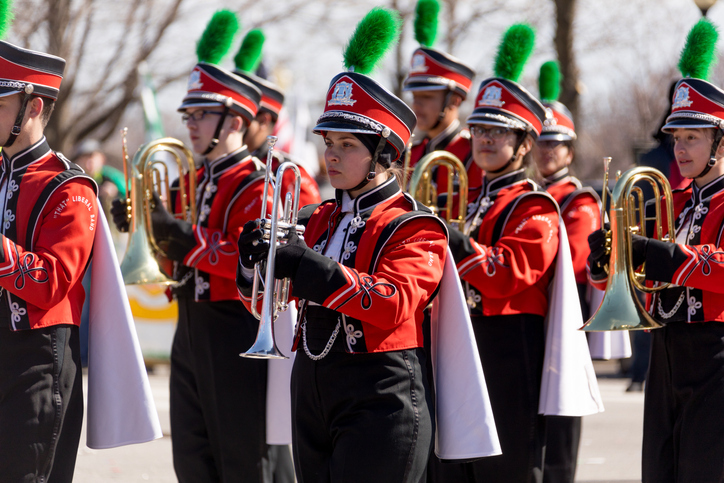 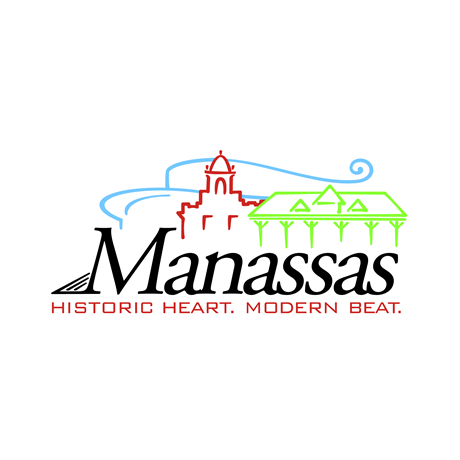 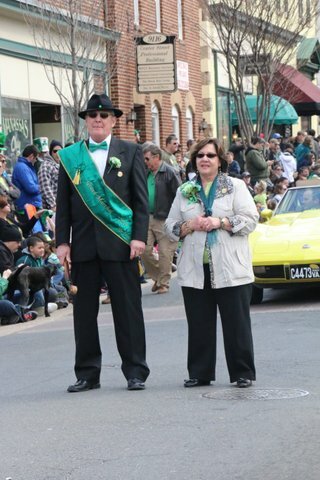 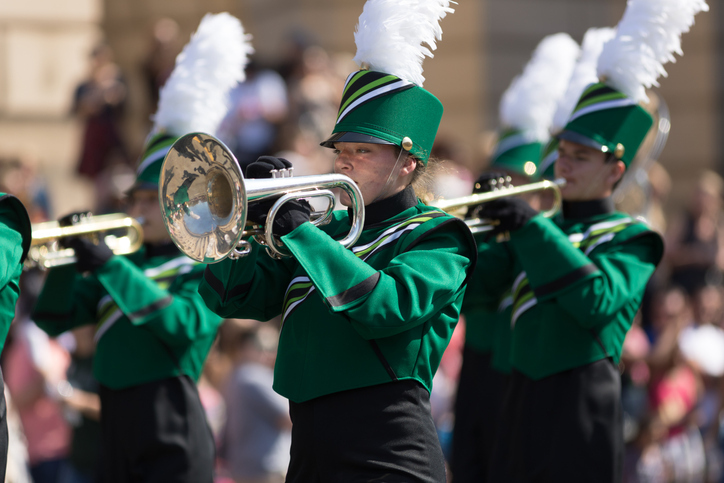 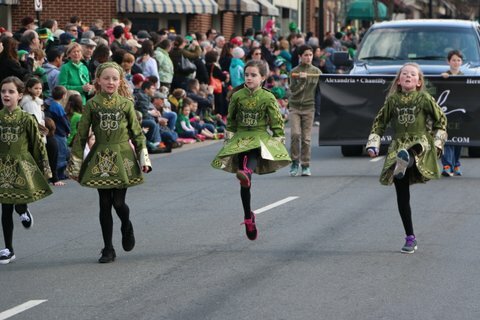 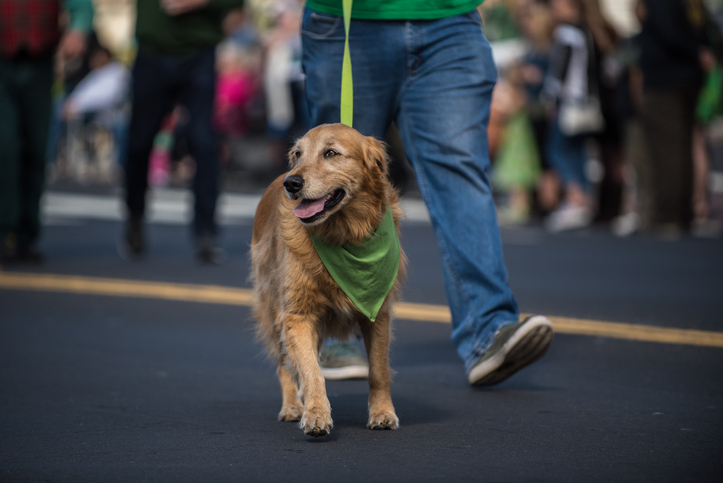 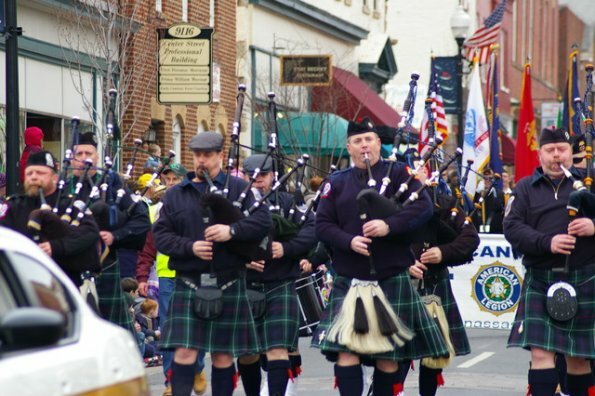 The annual Greater Manassas Saint Patrick’s Day Parade will be on Saturday, March 9, 2019 from 11:00am to 12:00pm. 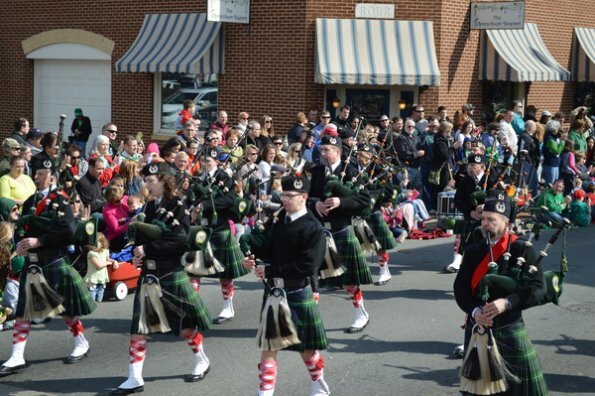 The parade can be viewed along Center Street in Old Town Manassas. 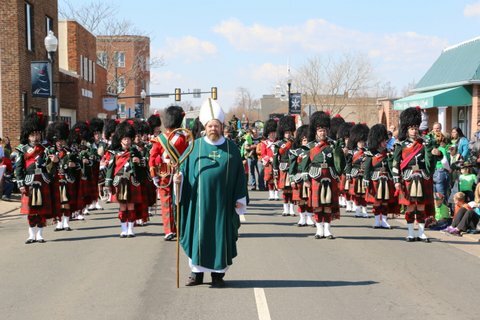 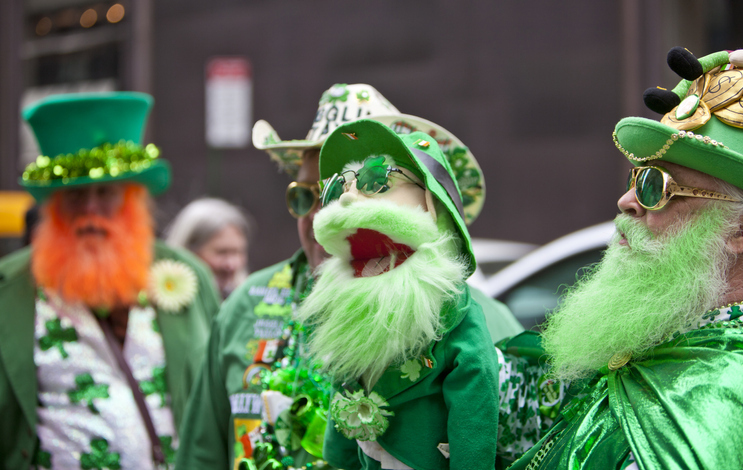 In addition to a host of schools, nonprofits and businesses that support this annual event, the parade boasts unique Irish flair with several pipe bands including the Alexandria Pipe and Drums, Irish dance groups, and members of the Ancient Order of Hibernians. 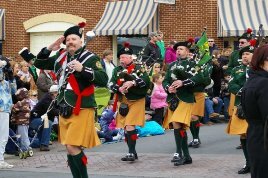 Bring your family and friends (all dressed in green, of course) for this family oriented celebration of the Irish in Old Town Manassas.